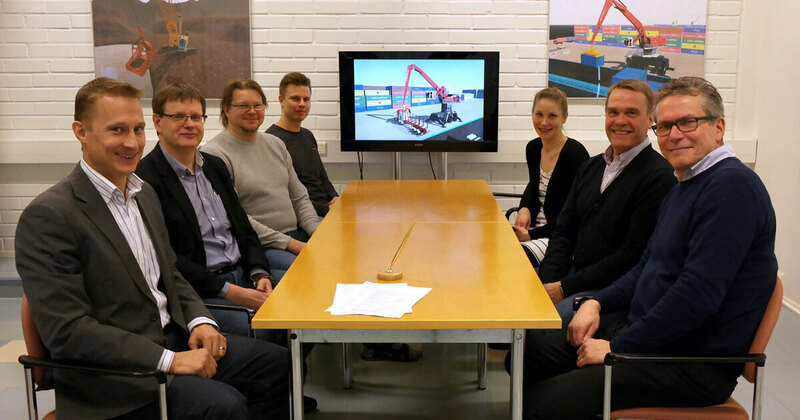 EKAMI and Mevea have been collaborating on training simulators for several years already, and this new agreement covers a next-generation crane simulator, which includes four different types of cranes – a material handler, a deck crane, a Ship-to-Shore (STS) container crane and a mobile harbour crane. The simulator equipment includes a cabin with motion platform as well as several desktop systems. The material handler is of the type Mantsinen 120, and it has the real crane control system connected to it. This simulator solution is related to the SCAROIL project of EKAMI and Xamk, financed by the European Social Fund (ESF) and the European Regional Development Fund (ERDF). It will considerably expand EKAMI’s crane training courses and also open up new possibilities for developing international education and training activities. “We wanted EKAMI to have a solution that meets the requirements of a next-generation training simulator, both regarding the realistic behaviour of the simulated machinery as well as the teaching and learning processes,” said Simo Knutas, Crane Operator Training Manager at EKAMI. The high-tech crane simulators are a strategic part of Mevea’s business operations. 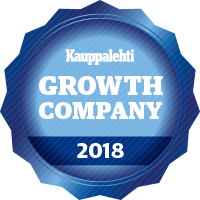 ”The agreement we signed provides an excellent opportunity to develop Mevea’s training simulator know-how further with the specialists from EKAMI, as this simulator will combine Mevea’s simulation expertise with EKAMI’s long-term experience in training crane operators both on first-generation simulators and on actual cranes,” Mevea’s Managing Director Tero Eskola emphasised. Etelä-Kymenlaakso Vocational College (EKAMI) is a multi-disciplinary educational institution with more than 7000 students. The College trains future professionals for the needs of the business sector and the public sector. 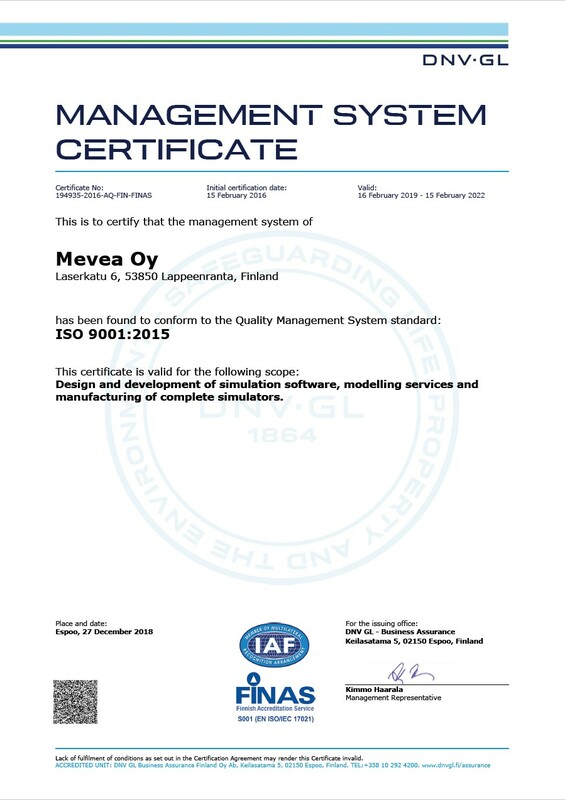 Established in 2005, Mevea is a Finnish high-tech company specialised in real-time simulation and simulator solutions based on the ”Digital Twin” concept, which can be used throughout the entire lifecycle of a product: from product development to training and customer support.